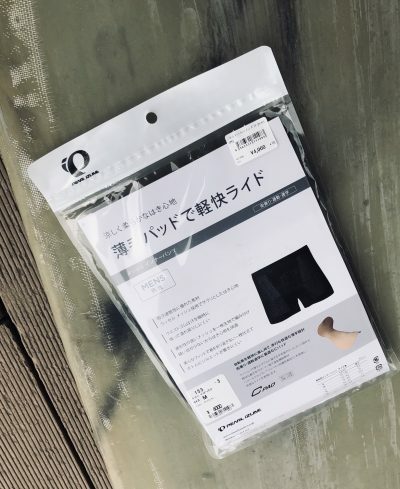 Chigasaki Style: Pearl Izumi inner wear. 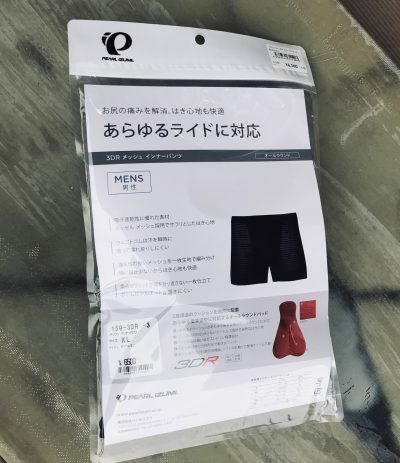 Pearl Izumi’s inner bicycle wear for men. 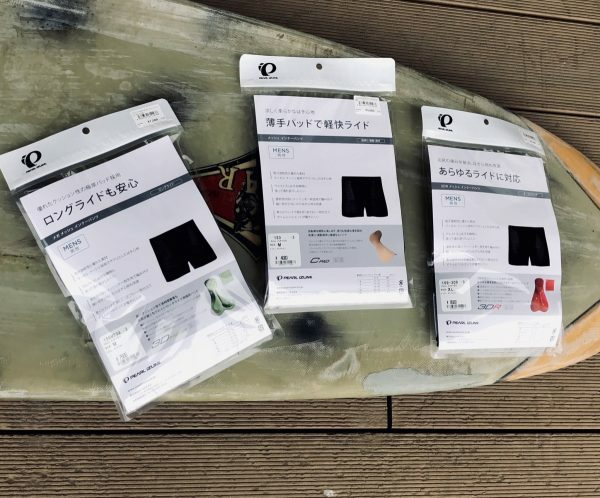 Shorts for support in 3 grades of padding, for various riding needs, to provide comfort and made for breath ability in the coming hotter days of summer approaching. The 3DMega is for long rides, and provides the most cushion and support. 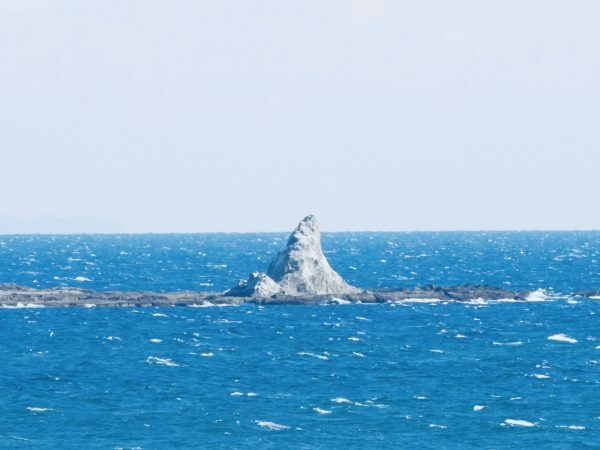 It is designed to pad, for hard rides. It is 7500 yen+TAX. The 3DR is the middle sibling, intended for all around rides, with enough support and comfort for a daily ride. It goes for 6500 yen+TAX. The C Pad is 4000 yen+TAX. It is the lightest, most comfortable version, for shorter rides and just enough support, as needed. 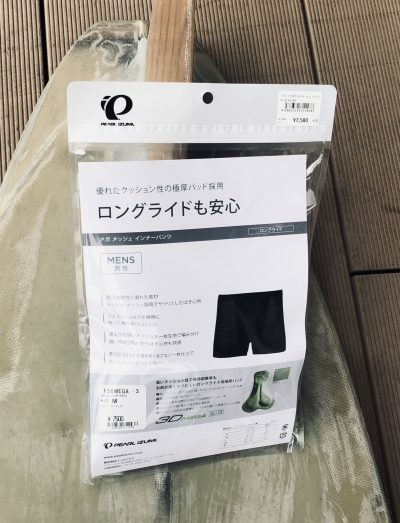 The Pearl Izumi pads are in stock and ready for your 2019 spring and summer of bicycling, here at Y’s Road Chigasaki.